Generic vector decoration image with overlapping thin lines. Wireframe patter in neutral gradient colors to decorate your vector projects. Organic abstract waves for your wallpapers, backgrounds, backdrop images, business cards, posters, flyers, brochures and advertising materials projects. 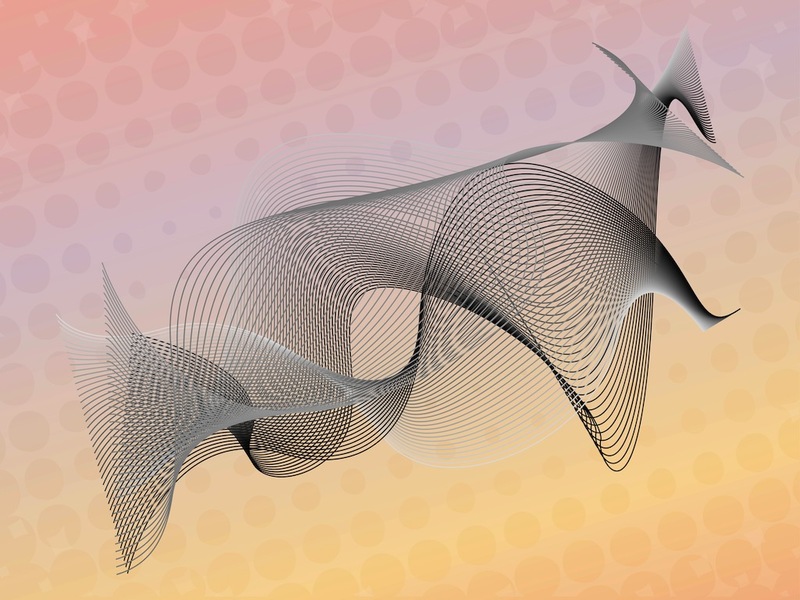 Tags: Abstract, Curved, Decorative, Lines, Waves, Wireframe.